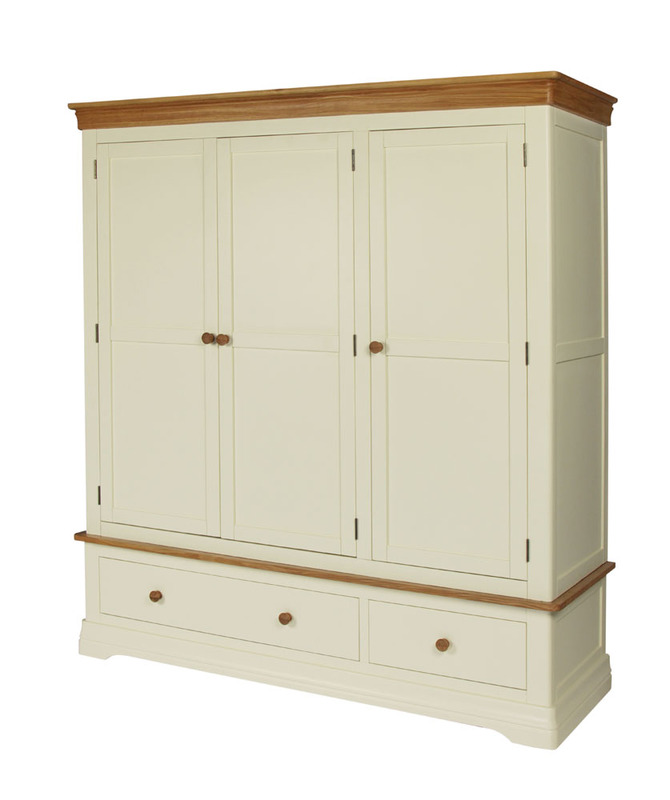 To keep your home organised and tidy, storage furniture is a convenient but stylish solution. 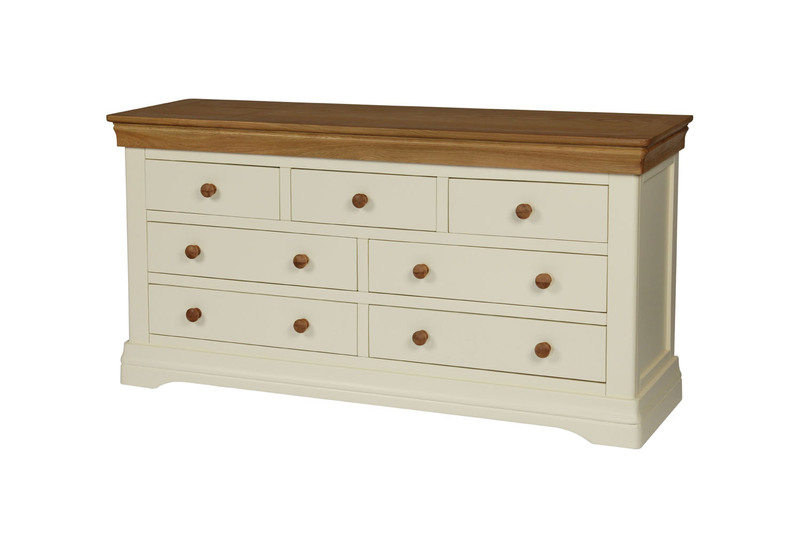 Including blanket boxes, our oak storage units are perfect for keeping your rooms looking presentable. 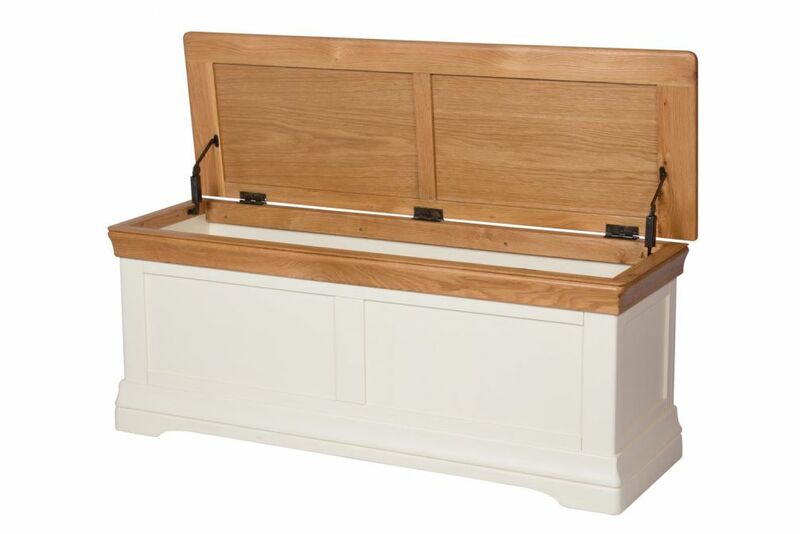 From storing personal items to spare bedding, browse through our oak storage furniture here. These days it seems like we have more stuff than ever before which in turns means that we have more storage requirements than ever before. 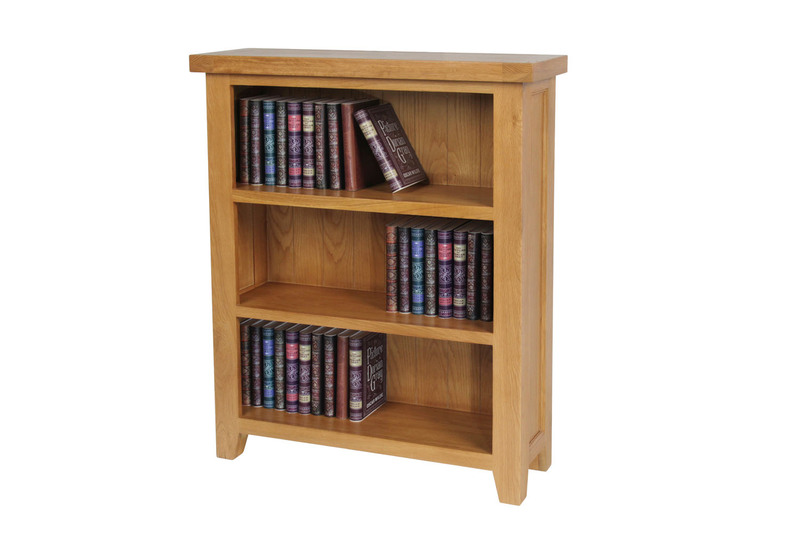 Thankfully for you, our oak storage furniture aims to make storing these items one less thing for you to worry about when designing your new house or redecorating a single room. With a variety of storage sizes available, there are great oak storage ideas open to anyone regardless of the size of their house or the budgets that they are operating on. Our painted oak storage furniture also allows customers to take a more contemporary approach while still utilising the classic oak designs that make our storage units as durable and robust as they have consistently proven to be. 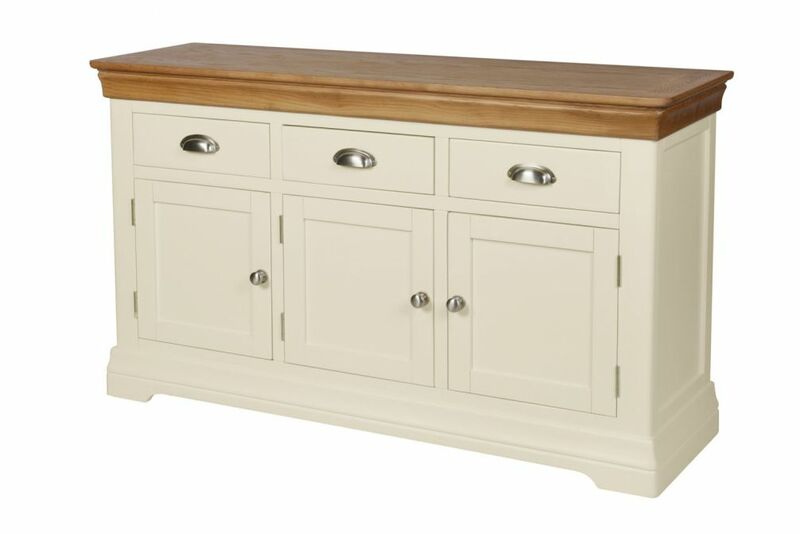 With oak storage furniture available for rooms throughout the house, there are plenty of oak storage ideas on offer that allow you to effortlessly mix buying showcase pieces of furniture that look visually great while also picking up extra marks for helping you to keep the room look tidy and presentable. 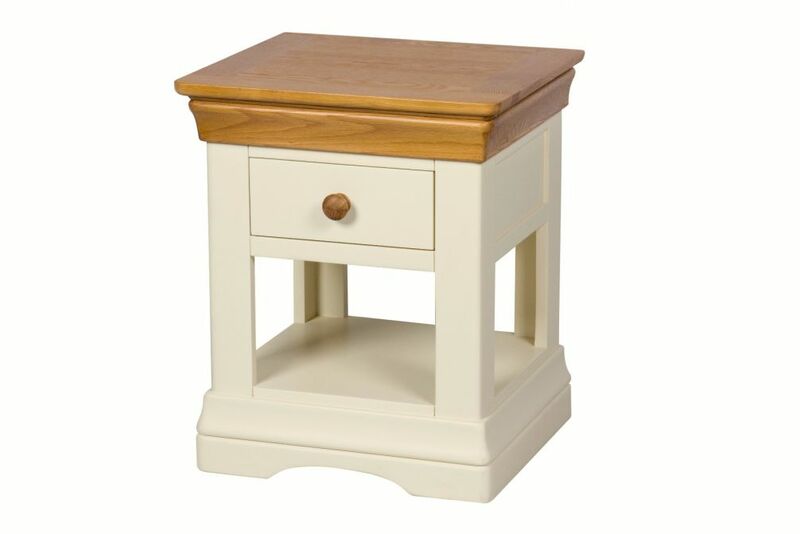 Our small oak cabinets for instance are great utilised as bedside tables but will also look great in your living room as an extra source of storage with a fresh pot of flowers sat atop. 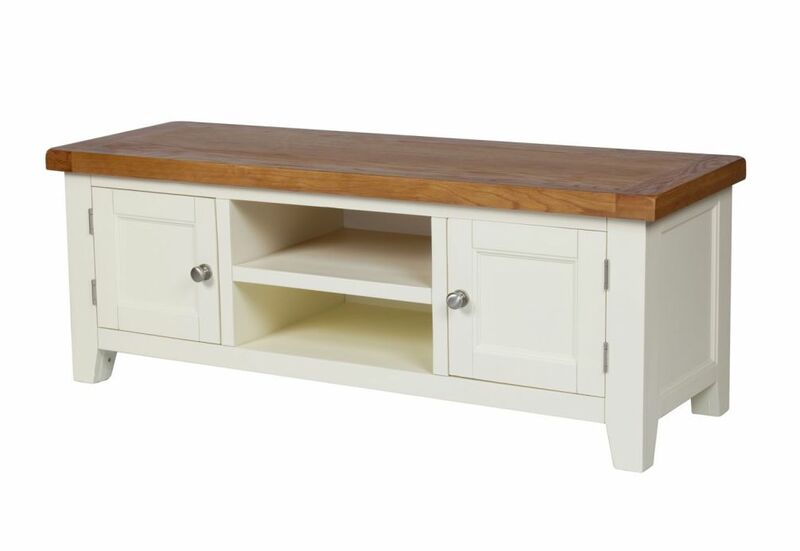 Similarly so, our TV units are perfect to provide some extra storage ideas in your living room but are also equally great in your bedroom if you have a TV in there too. 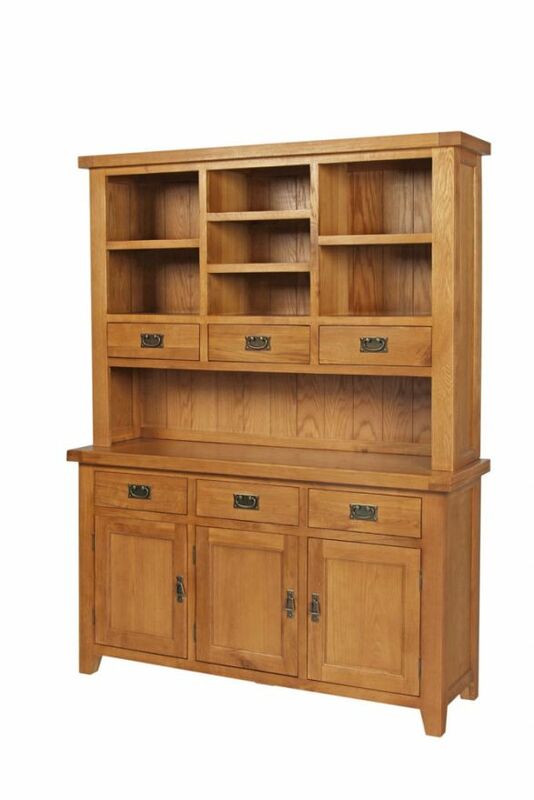 Oak storage furniture is also a great way of injecting extra character into a room. On top of the natural character displayed in the oak that we use, an impressively sized dresser in your dining room, or bookcase in your living room, go a long way to helping you achieve that traditional farmhouse aura. Another one of the popular oak storage ideas that we hear are about the use of wine racks in a house. 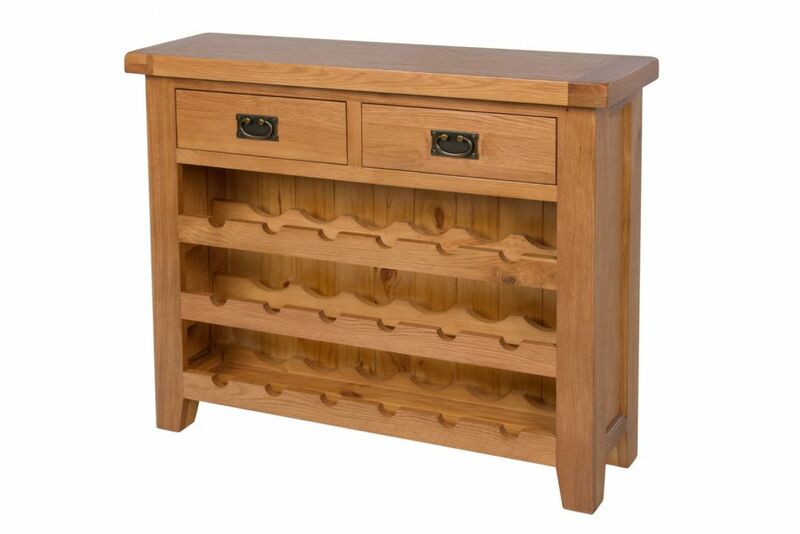 Our oak wine racks are one of many great elements of our oak storage furniture collection that can play an unappreciated part in giving any room an uplift towards the classic homely ambience that you may be aspiring for.